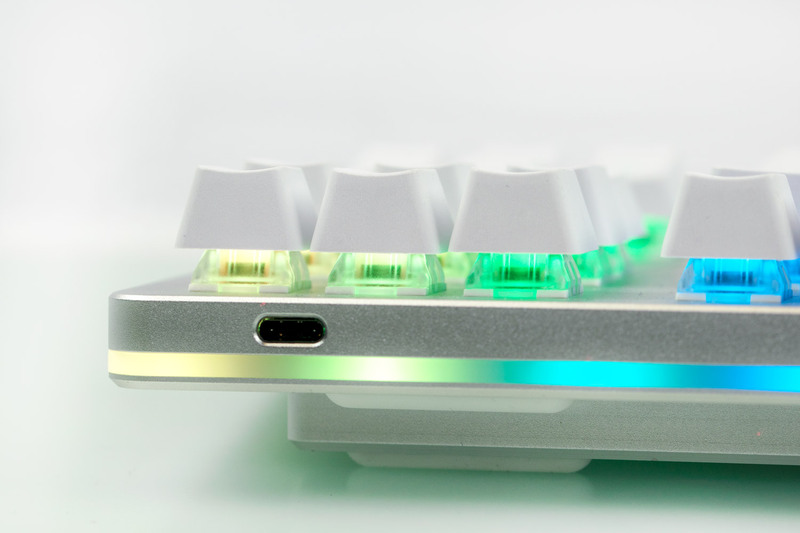 The K-Type is the most powerful keyboard we’ve ever created. Whether you play complex video games, despise Caps Lock, or simply want things to be organized your way, the K-Type has the ability to match your needs. The K Type is your keyboard. If you are tired of using things the way they are handed to you, change them. You can set any key on this keyboard to do anything you want. If you’re a programmer, you can do this from the command line. If you don’t like coding, you can use our Online Configurator. All of the code that runs this process is built on the Keyboard Layout Language (KLL), a new system that governs input in a new way. The KLL was invented by Jacob Alexander, the world’s leading Keyboard Archaeologist. If you don’t want to deal with any of this, the K-Type is a perfectly normal keyboard, right out of the box. Your hardware will be as complex or as simple as you want it to be. The software for K-Type is also fully Open Source and so is the hardware. If you’d like, you can download every part and make it yourself. We’ve been there too, but do understand its cheaper if you buy it from us. 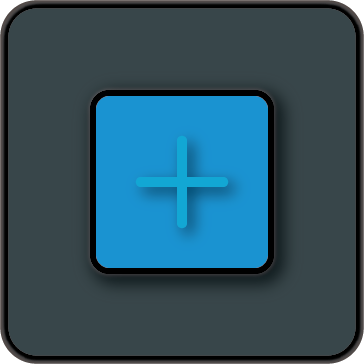 We added this feature because you should be able to connect deeply with your keyboard and truly make it your own. Everyone should have the ability to design fireworks displays, breathing programs, or be able to simulate the Matrix on their keyboard. There are countless different ways to light up a keyboard and almost all of them available today have something wrong with them. Many of these problems are core to their architecture. 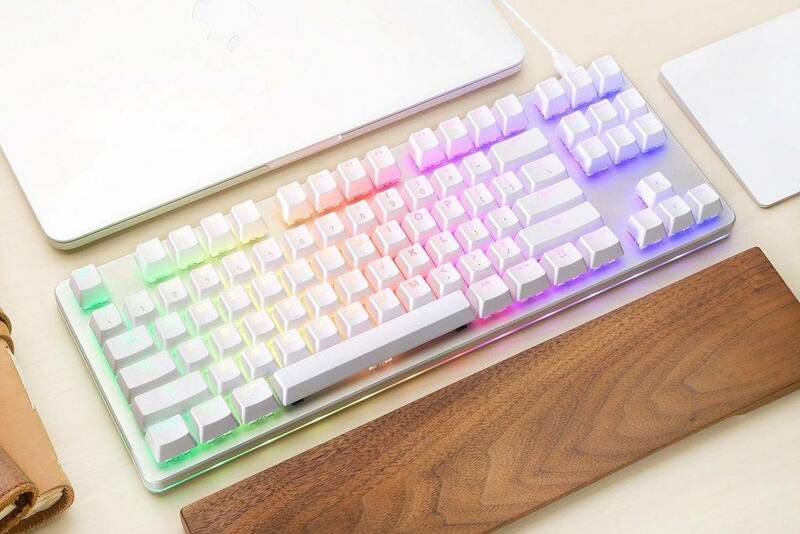 To say it in a sentence, all other keyboards use the same process as a string of Christmas tree lights, while the K-Type has more in common with a monitor. This means that every key will be individually controllable, opening the door for incredibly fun designs. The K-Type will also ship with Snake, just to show off what we are capable of. Do be aware that programming interaction on the LED’s will take some practice, but it is absolutely possible. The best must always be saved for last. This keyboard is the most advanced device of its kind, and you can choose the most popular key weights available today. We tracked the preferences of the Mechanical Keyboard Community and found that over 90% of people prefer switches with feelings available in the Cherry MX Clear, Blue, and Brown varietals. We won’t be committing to a specific switch brand, but we will be committing to match the weights and feel of these types. 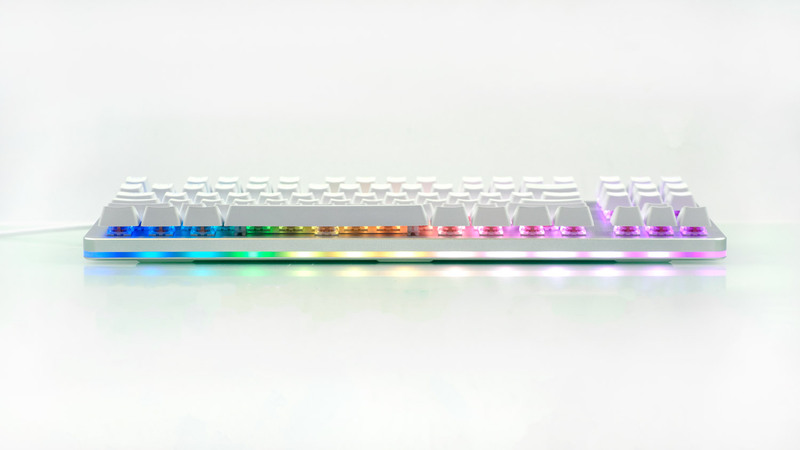 To guarantee this, we purchased an elaborate testing rig that will allow us to precisely measure the force curve of Cherry MX Clear, Blue, and Brown and reproduce it with any keyswitch manufacturer. To learn more about this, please check out our Comparative Guide to Mechanical Switches.